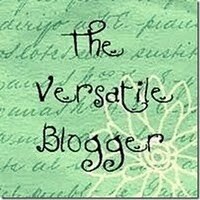 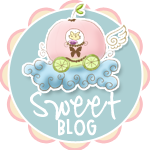 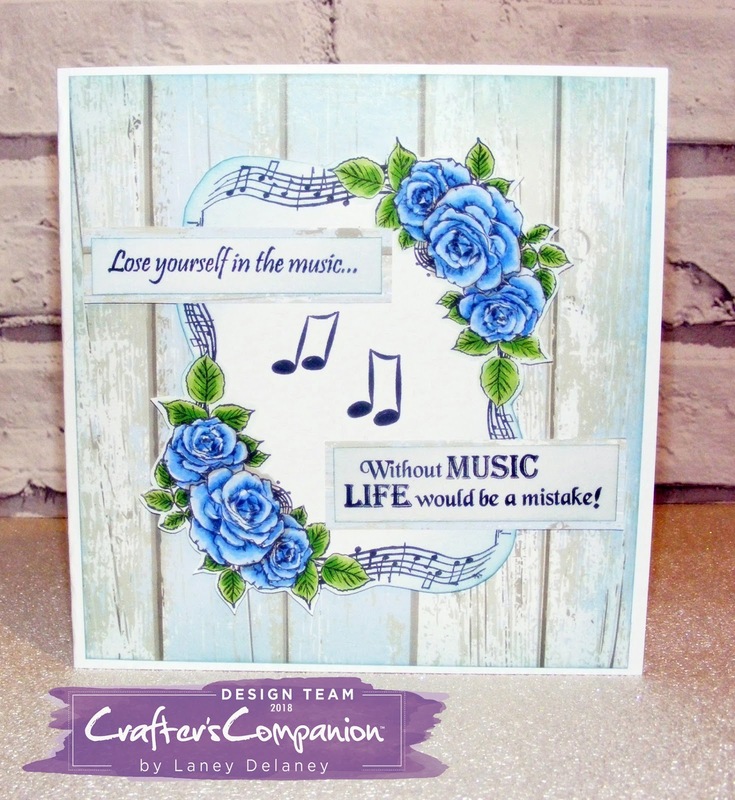 Well my crafty friends I am back into my crafting ..I have missed posting but have been laid up for 3 months with my back .......things are now settled down ..am I glad?... 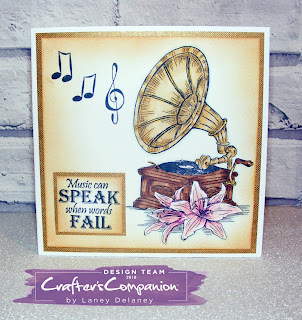 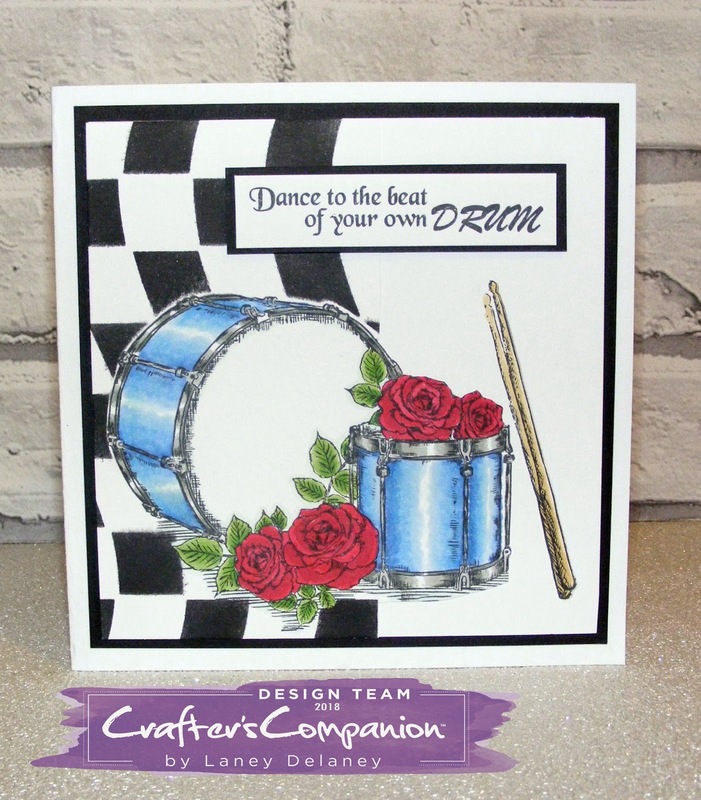 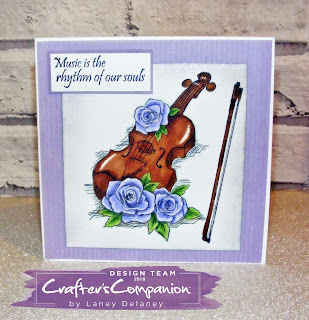 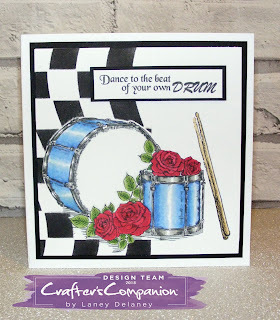 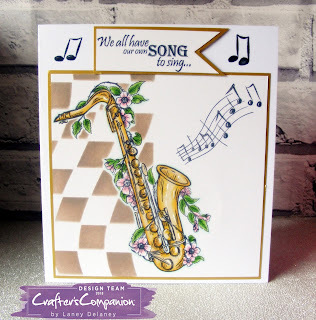 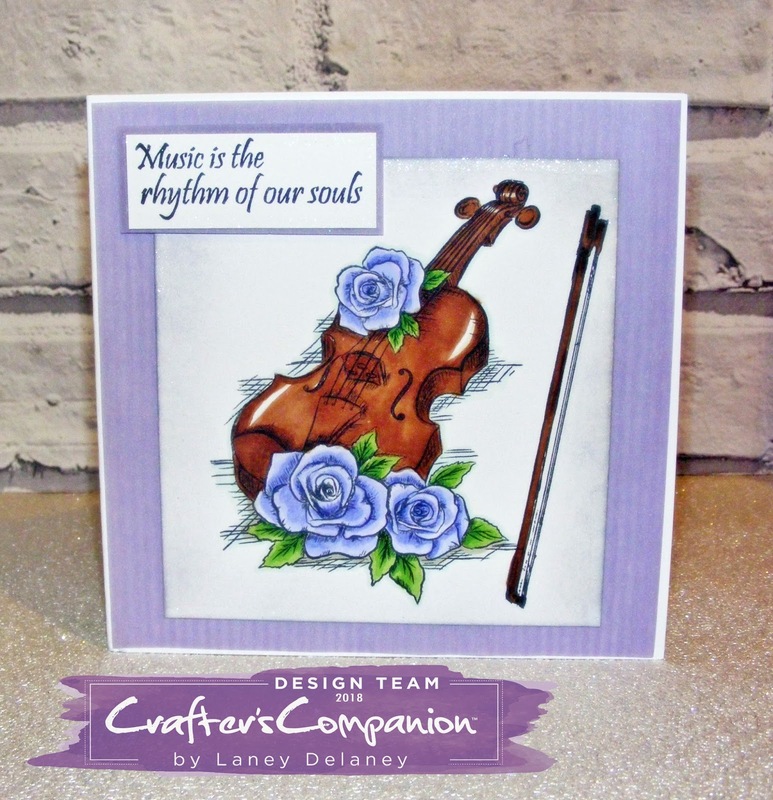 its not easy doing nothing.I have been busy crafting and have some samples to share with you today, using these fabulous new Musical floral stamps from Crafters Companion designed by Donna Ratcliffe. 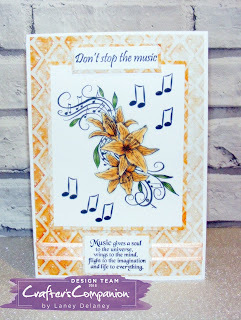 I have used Spectrum Noir pens and pencils.